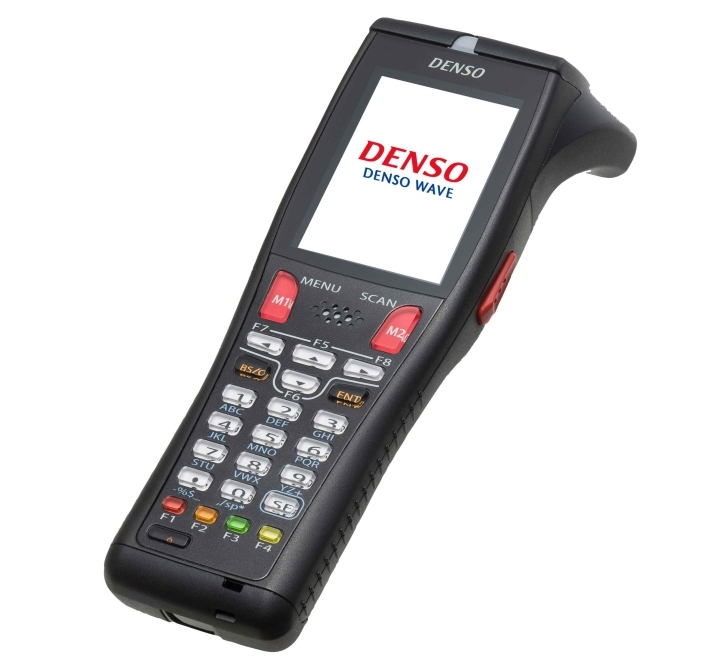 DENSO’s data capture range is synonymous with both quality and performance. Its terminals and scanners have been developed to suit the needs of a diverse range of applications and environments; from retail, to manufacturing, logistics and mobile workforce. 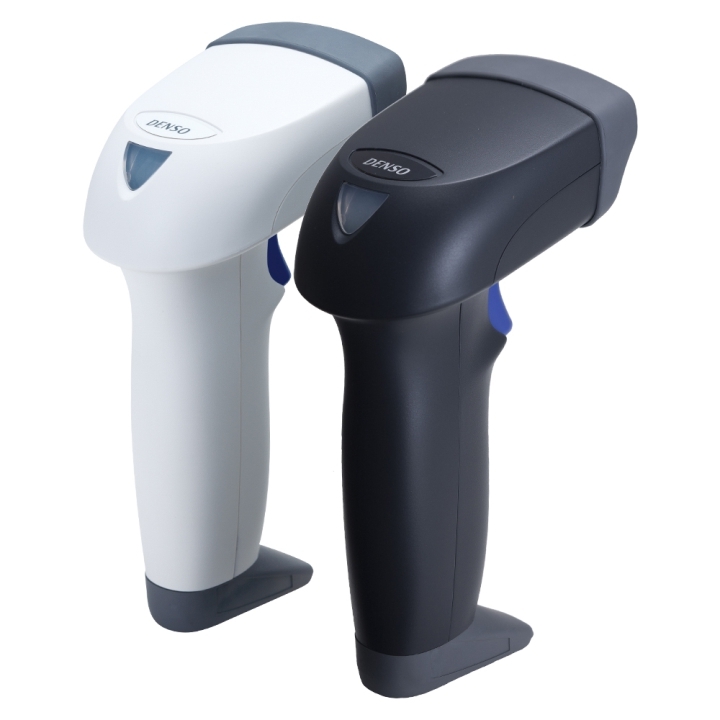 Each product offers the very latest solutions in bar code and 2D-code scanning systems, durability, high speed reading and support.